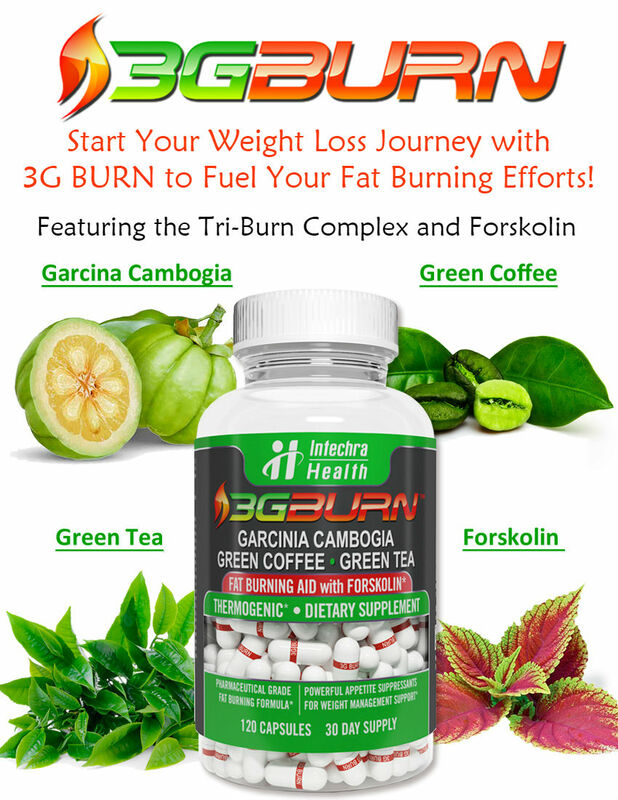 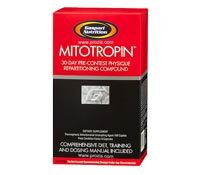 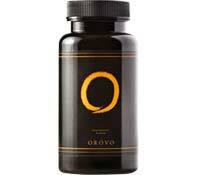 Considering the ingredients in Orovo Original diet pills, it is uncertain whether or not the product could possibly have any benefit for weight loss. 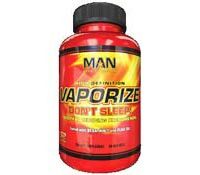 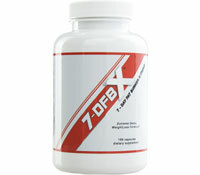 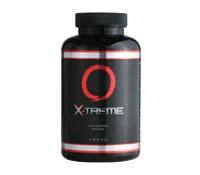 Vaporize is a fat burner that claims to cause fat oxidizing with the use of sesamin and high-lignan flax seed oil. 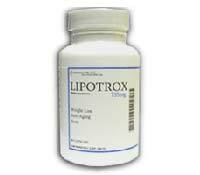 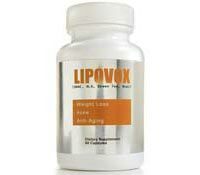 Lipovox natural diet pills contain a series of super foods such as Acai, garlic, wheat grass and hoodia that may improve overall health. 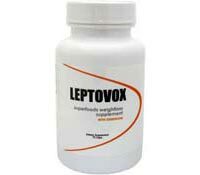 Leptovox claims to be Natural Diet Pills that contain 10 superfoods that are used to promote overall good health, a better complexion and weight loss. 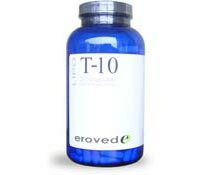 Eroved T-10 contains natural ingredients like Oatvantage Oat Fiber, Marinol Fish Oil Omega-3 DHA powder, Wild Blueberry Powder and Broccoli Sprouts Powder.